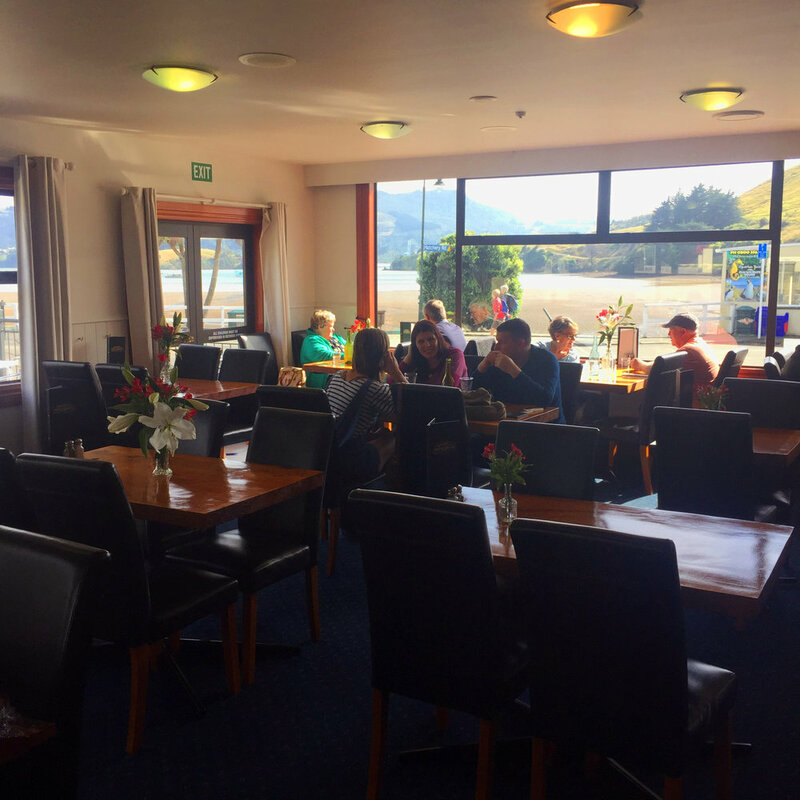 Take the winding coastal road around the picturesque Otago Peninsula and you’ll come to The Portobello Hotel - a true piece of local history. This great watering hole first opened its doors back in 1874 and while many things have changed, plenty of things have stayed the same. Like the spectacular harbour views. And it’s still a great place to relax with a beer, wine and a tasty bite. With fine ales on tap and fresh beer battered fish on the menu you can’t go wrong!